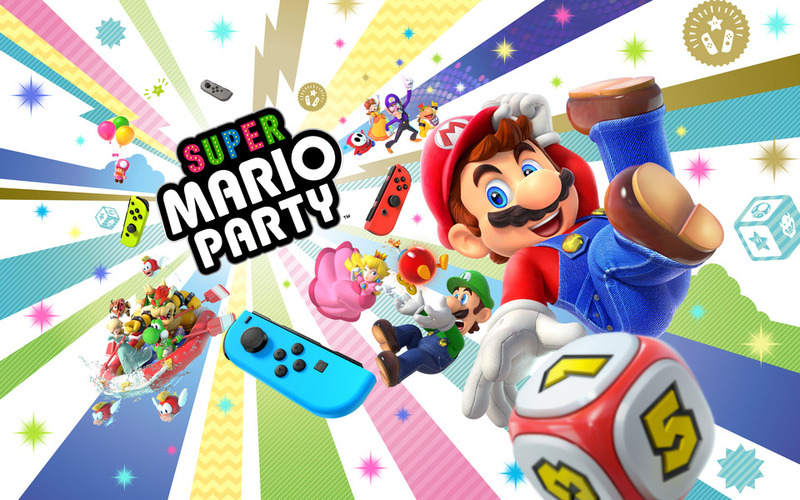 Mario Party Star Rush Now Has Great Box Art! I mean, King Bob-omb and Petey Piranha are on the box art? All the different characters have unique renders? And they all seem to actually be doing something interesting this time around? That’s a pretty big step up for a Mario spinoff. And what’s more, Mario Party Star Rush itself used to look nowhere near as good as this either. That one used the same artwork as a box of Mario Spaghetti Os! 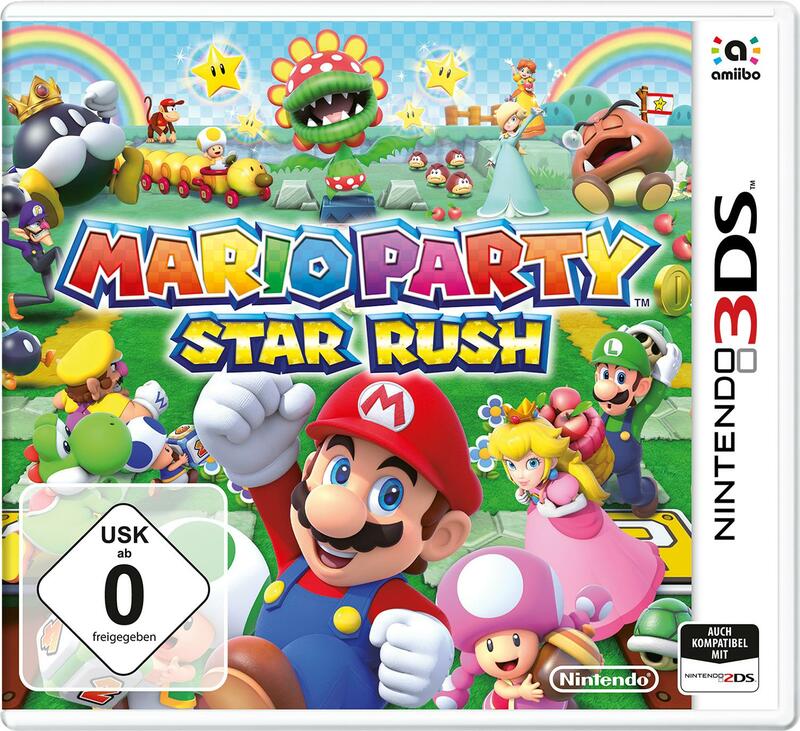 Either way, Mario Party Star Rush now has a great new cover with a creative and original design to it. Thank you Nintendo, thanks for realising how lazy the original box design was! To be fair, the first one could've been a place holder. Either, I'm a little excited for this. I mean I personally like Mario Party 9 and I'm trying to enjoy Mario Party 10, but it's hard to play it by yourself. The amount of luck based stuff is stupid and I swear the AI cheats. It also looks a ton better than Island Tour. 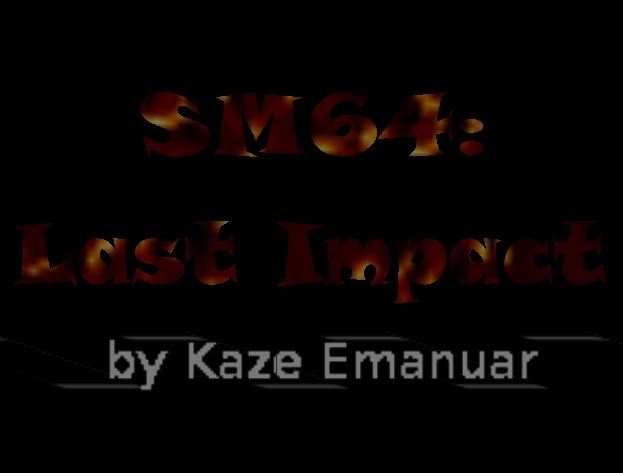 Hopefully this one will have a story.